Jenniffer Taylor returns this March to bring you a Sew Essentials class all about Seams, Tucks and Pleats. 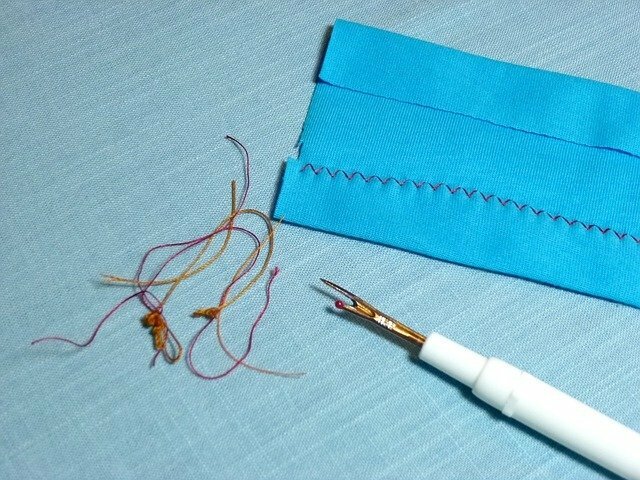 Jenniffer will guide you through how to sew various types of seams and construct a set of samples to remind you for your future projects. Learn about seams, the tuck and the pleat with BBC Sewing Bee contestant Jenniffer Taylor.